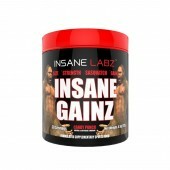 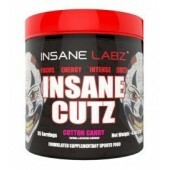 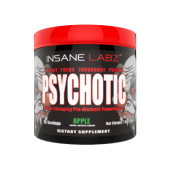 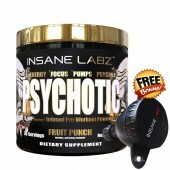 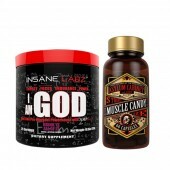 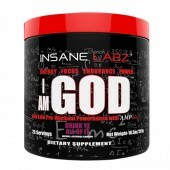 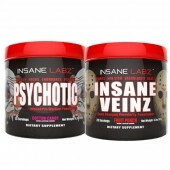 Insane Labz game changing Demon Dust, is a very creative product from the Insane Labz arsenal unlike any other. 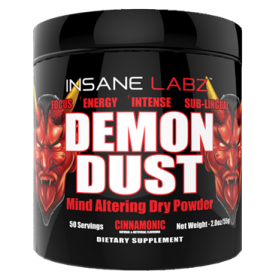 Demon Dust is an energy boosting dry powder, meaning you do not need water or a protein shaker bottle to take the energy shot. 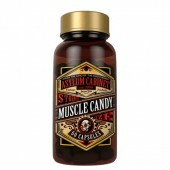 Take one scoop and place it under your tongue and let it dissolve for 15 seconds then swallow the remaining cinnamon flavoured powder. 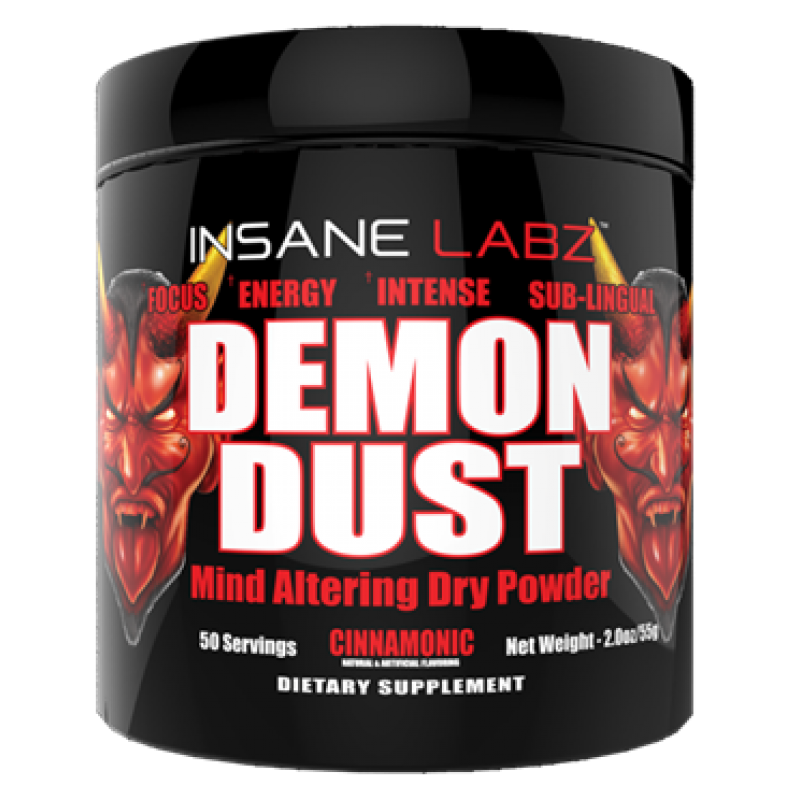 Demon Dust works very quickly so it is great while on the go or while at work. 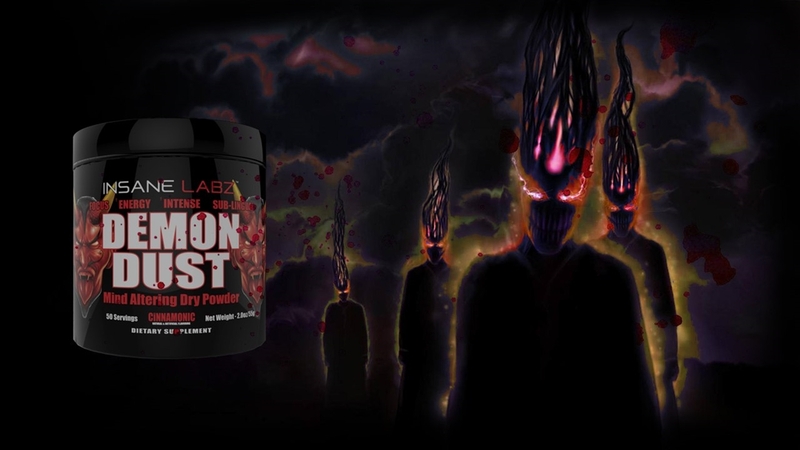 Demon Dust is a new way to take your energy enhancer or pre workout for that matter. 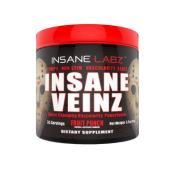 NO MORE MIXING OR SHAKERS NEEDED!